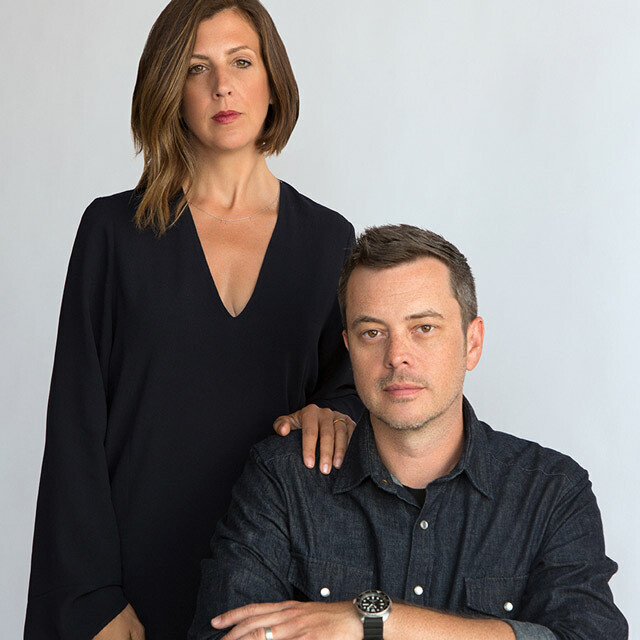 Susan Collins and Chris Weir founded their interior design studio with the belief that modern design should have timeless appeal and that every project should capture the unique personality of each client. 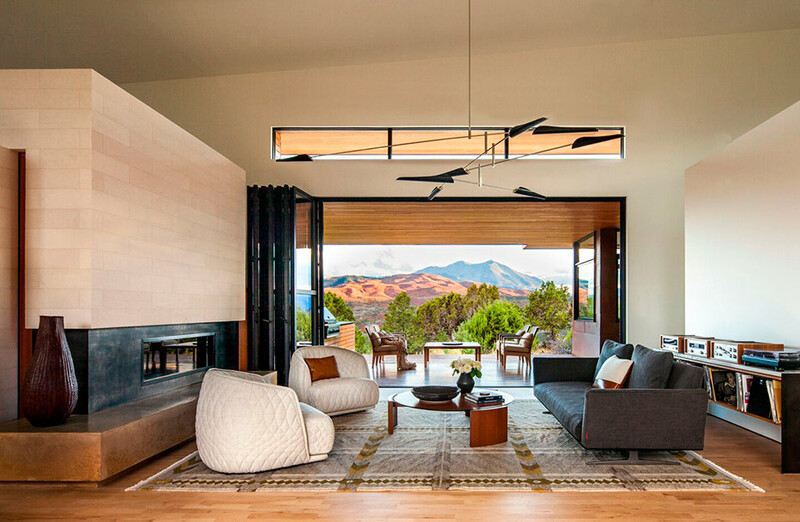 Since opening their doors in 2011, Studio Collins Weir has received much critical acclaim in publications such as The New York Times, Wall Street Journal, GQ Magazine, California Home and Design and many more. 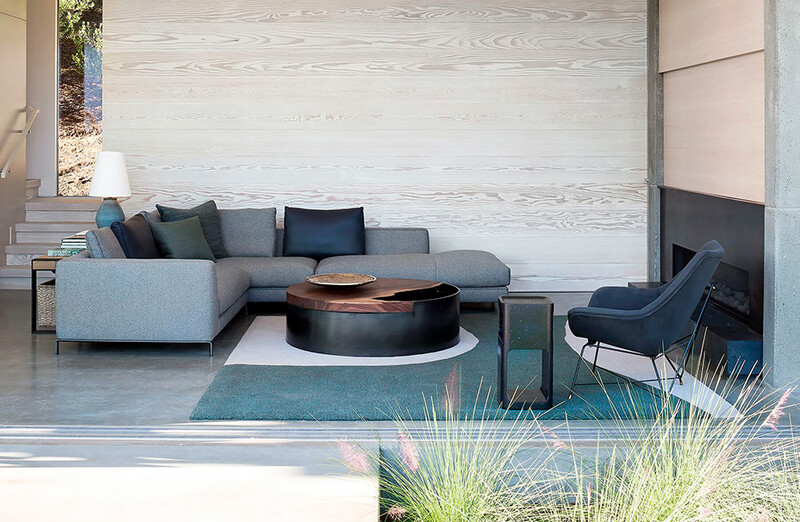 We had the pleasure of sitting down with this husband and wife team to discuss their design process, what they would consider an ideal project, and how the Bay Area affects their work. Tell us a little about your background, how did you decided to start your studio? 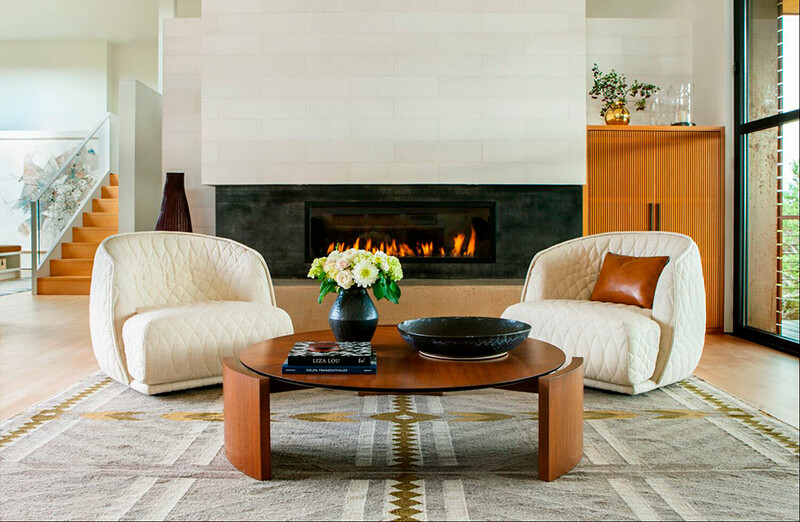 Susan and I are both trained as architects and interior designers and practiced in the field for 10 and 15 years respectively before starting our studio. We were lucky enough to work for firms that practice in very modern, detail oriented ways. While rewarding in many ways, we both came to a point where we needed to take steps in a more independent direction. While Susan was venturing into interiors, I was doing product design and branding for an audio start up. Together, we identified a niche in the market that allows us to leverage our architectural background into a design practice that is driven by aesthetics and strategy rather than form and trend. What is your process like when you approach new clients / projects? Our client approach is intuitive and changes with each commission but what grounds every relationship is empathy and listening. As designers, we seek to wear the values of our clients and work to realize the needs and desires that they can’t articulate. Having an open and honest dialogue supports this and moves the projects forward. 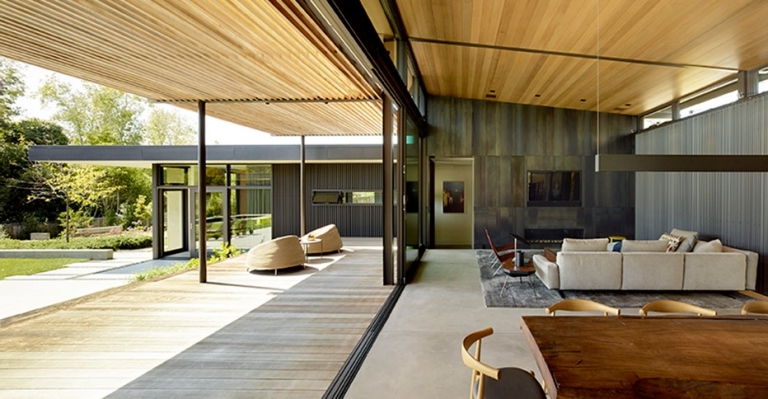 Projects develop naturally but we work to structure them in a meaningful way. Each building is a site and we draw inspiration from its architecture and relationship to the land. This is all, of course, colored by our understanding of our clients. With this information, we are able to develop a design strategy that is ultimately expressed through materiality and detail. We find that this approach allows us to be flexible in terms of style but still realize a consistent, high level of design across our portfolio. Were there any particular influences early in your career? There have been many people who have influenced us along the way but one memory stands out. We were able to spend a day with woodworker Sam Maloof. He walked us through his property including his sprawling hand built residence and workshop filled with the most incredible wood you could imagine. We watched his team carve and finish his furniture and had a long leisurely lunch discussing design and life. Sam Maloof was a believer in materiality and a master of his craft but was very pragmatic about his job. No matter how beautiful a piece was if it didn’t serve it’s purpose it didn’t work. This has stuck with us both as we build our practice. The work can be rigorous and beautiful but it has to function for our clients. What brought you to the Bay Area? How does living here affect your design process? Susan moved here from New York to study furniture design and architecture at CCA. Chris grew up on the West Coast and settled in San Francisco (too many years ago) also studying at CCA. The natural beauty of the Bay Area is a constant influence. We are looking outwards to connect our clients to the views and the landscape. We also get to collaborate on these projects with a uniquely gifted group of local craftspeople and artists. It’s really hard to imagine building our practice anywhere else. What would you consider to be your ideal project? We don’t have an ideal project type but we do have an ideal project mode. That is one where a client trusts us, our process, and allows us to take them in a direction they had never thought of. What exciting projects do you have in the pipeline? 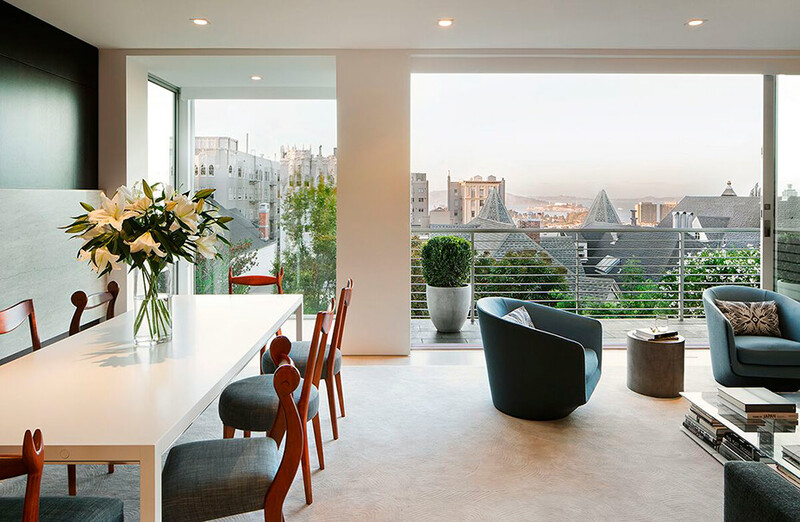 Lots…we are wrapping up the furniture and interiors of a historic Victorian in Pacific Heights and mid-construction on two very modern residential units on Beach Street. We’re also working on the interiors for a new home in Clarendon Heights that will feature several custom pieces of furniture and a small gallery in LA’s arts district. All very exciting. If you were to give your younger selves advice in regards to a career in design, what would it be? Travel, explore and know that you don’t know so ask lots of questions.